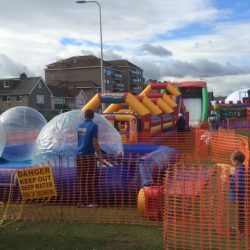 Absolute bounce has the widest choice of inflatables and games throughout the southwest of England. 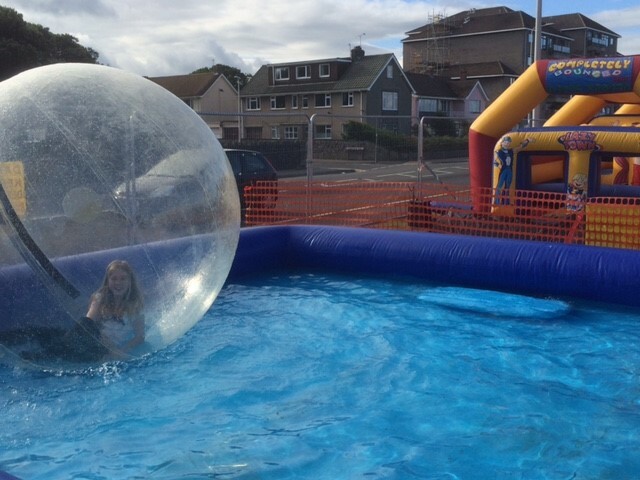 Now extending our range even further with our fantastic water walkerz! 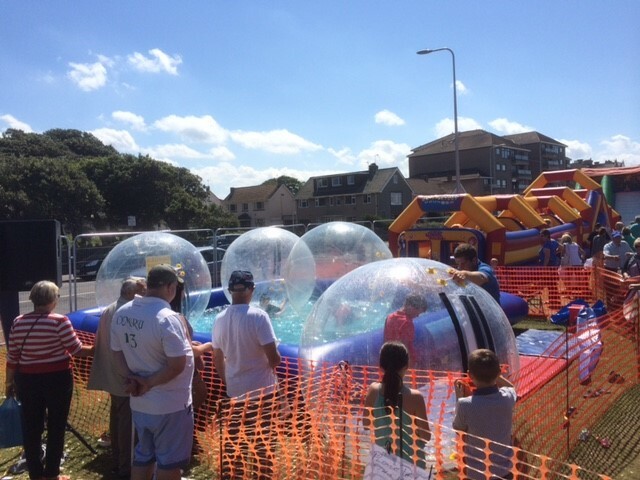 You simply climb inside one of these balls, Then the operator zips you inside the ball, and gently pushes you into the water. 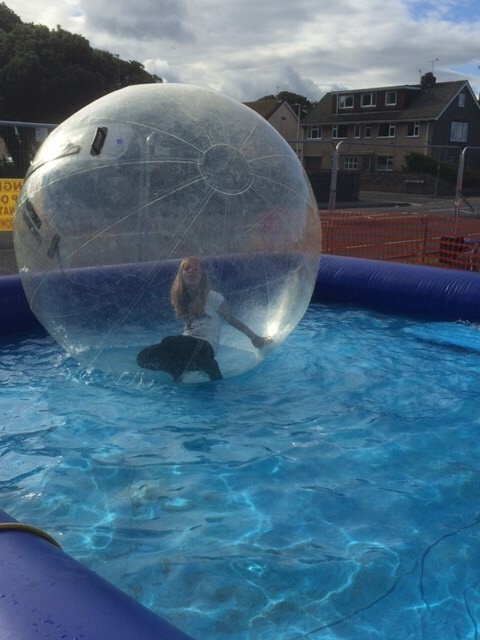 You are then left to run or walk on water inside the ball like a giant hamster wheel. 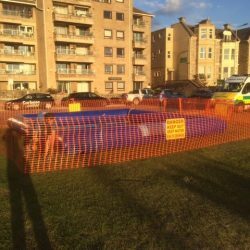 We can supply a inflatable pool / tank or you can supply your own or public swimming pool. 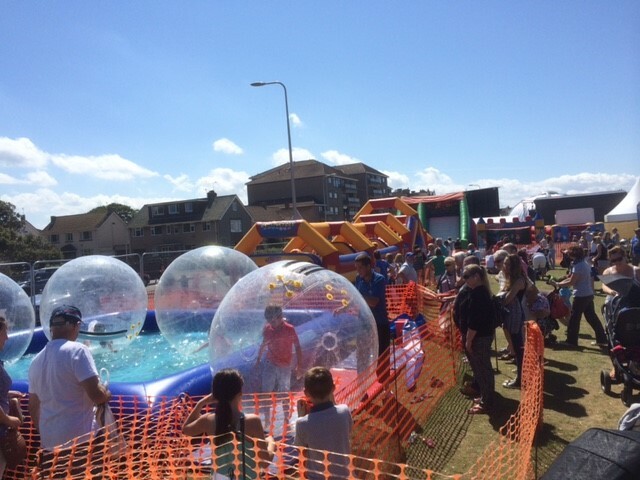 Please be reassured you do not get wet during this ride. 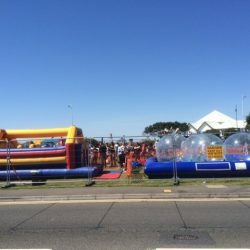 You can now hire us to run Waterwalkerz sessions for you. 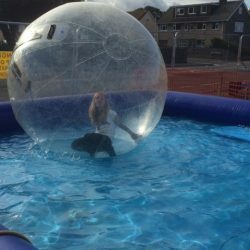 We supply the Waterwalkerz balls and operators for weekly / one off sessions. 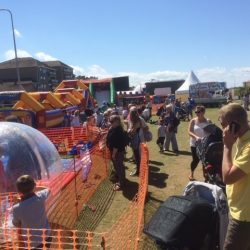 We have our own £5m Public Liability Insurance cover so all you need to do is advertise the sessions and you keep all of the revenue generated from the activity. Ideal for your quieter times. 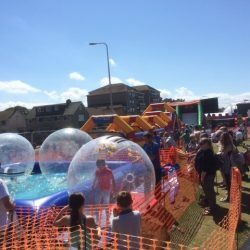 You dont even need to close the whole of the pool off to the public as Waterwalkerz can run in just half of a main pool or in a children’s pool. 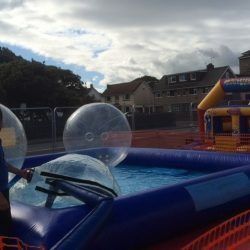 Book the swimming pool in your local Leisure centre and we will come and run a Waterwalkerz session for you with up to 6 balls on the water at a time. 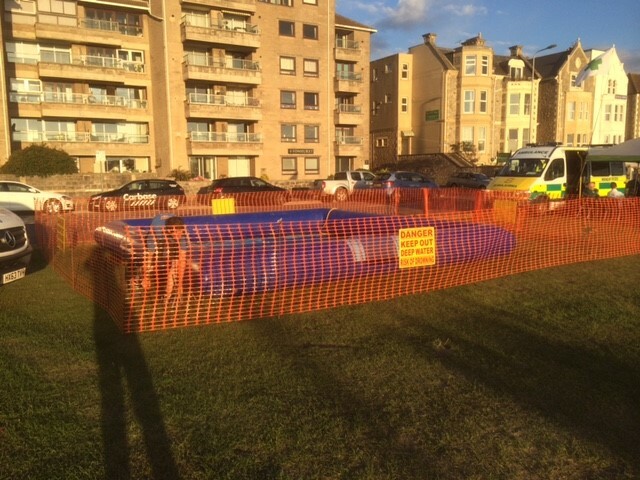 If you have your own swimming pool we can supply the Waterwalkerz and an operator to run them from your home. 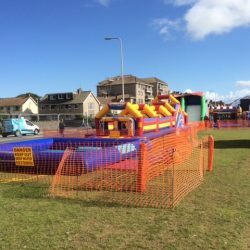 ORGANISING AN OUTDOOR EVENT? 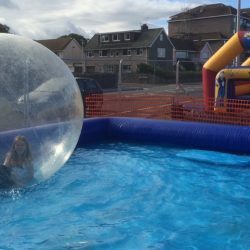 WATERWALKERZ CAN ALSO BE RUN IN ONE OF OUR INFLATABLE POOLS! 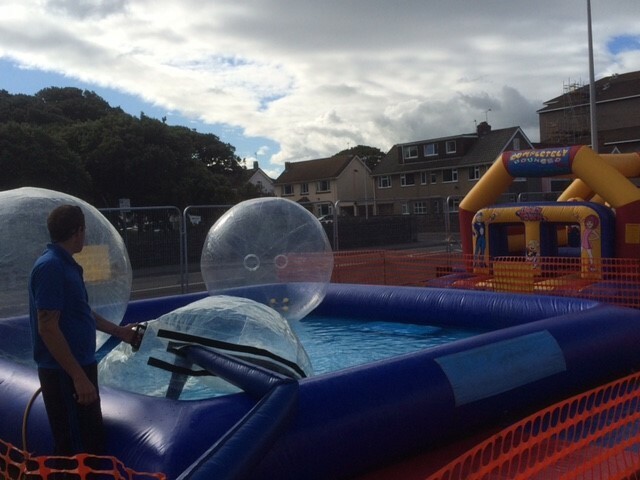 We bring the pool, staff it and operate up to 4 balls at once for the duration of the event. 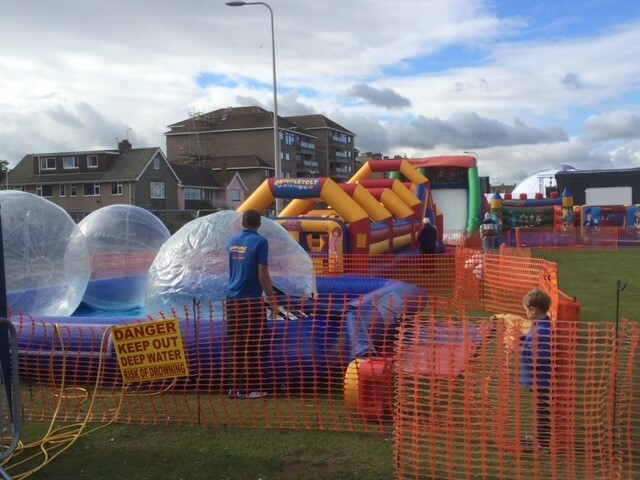 We are also available for holiday parks and theme parks on a concession basis. 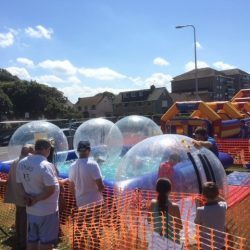 Perfect for: Corporate Events, Charity Events, Fairs, Publicity Events, Private Parties, Weddings, School Fairs, Company Fun Days, Sports Days and so much more. 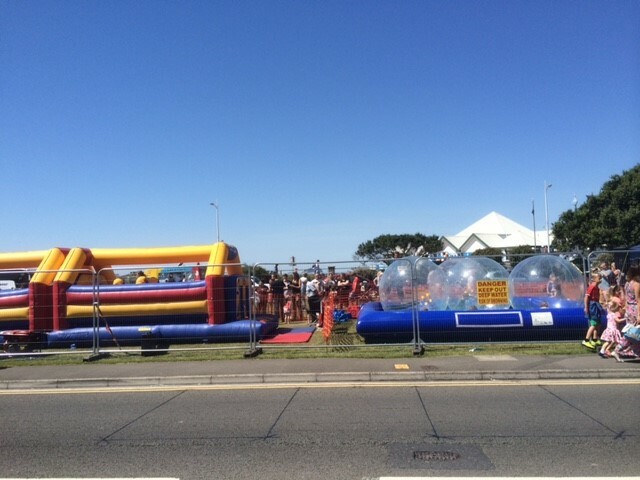 For insurance purposes this attraction has to come with an operator at all times! 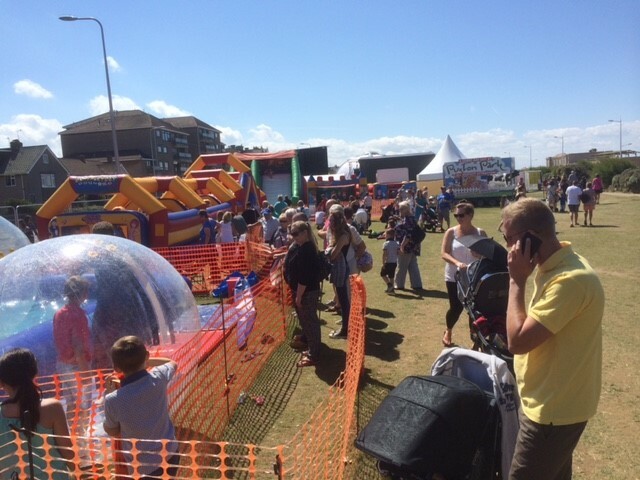 Please have a look around our website at our other great products and services. 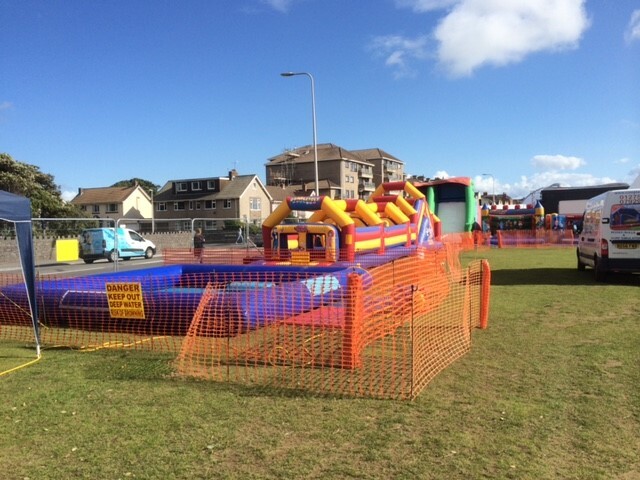 For more information or a quotation please call or email us.